Literature References: Antiviral antibiotic produced by Streptomyces abikoensis and Streptomyces rubescens. Chromatographic isoln from broth cultures: Umezawa et al., Jpn. Med. J. 4, 331 (1951); C.A. 46, 7167 (1952); Umezawa, JP 54 6200 (1954 to Nippon). 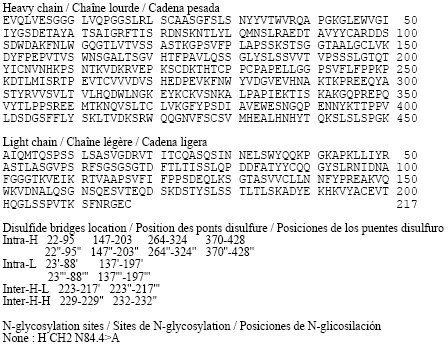 Identity with latumcidin: Sakagami et al., J. Antibiot. 11A, 231 (1958). Structure: Gurevich et al., Tetrahedron Lett. 1968,2209. 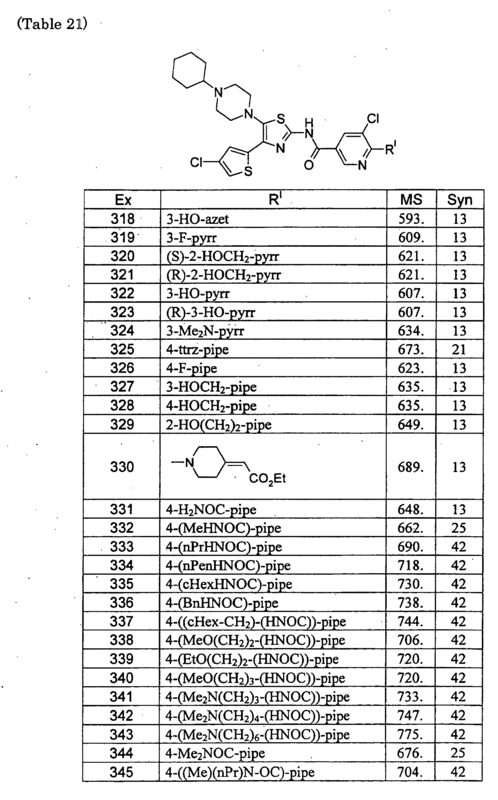 Stereochemistry: Kono et al., J. Antibiot. 23, 572 (1970); Gurevich et al., Khim. Prir. Soedin. 7, 104 (1971), C.A. 75, 5752e (1971). Crystal and molecular structure of the selenate: Y. Kono et al., Acta Crystallogr. B27, 2341 (1971). In vitro antiviral activity: V. M. Roikhel, N. A. Zeitlenok, Antibiotiki 14, 969 (1969), C.A. 72, 19394q (1969). Properties: Highly unstable and polymerizes promptly on isolation even at -50°; however, it can be handled in dilute solutions and in the form of its salts. uv max (neutral ethanol or 0.1N KOH): 218, 244, 289 nm (log e 3.83, 3.99, 3.94); (0.1N HCl) 236, 341 nm (log e 3.99, 4.05). Journal of Antibiotics (2003), 56, (9), 801-804. 13C NMR (125MHz, CDCl3) δ 172.1 (C-7a), 142.3 (C-7), 136.5 (C-5), 132.8 (C-6), 119.5 (C-8), 59.5 (C-4), 54.5 (C-4a), 44.5 (C-2), 21.8 (C-3),14.0 (C-9). By DR ANTHONY MELVIN CRASTO Ph.D in Uncategorized on March 27, 2019 .